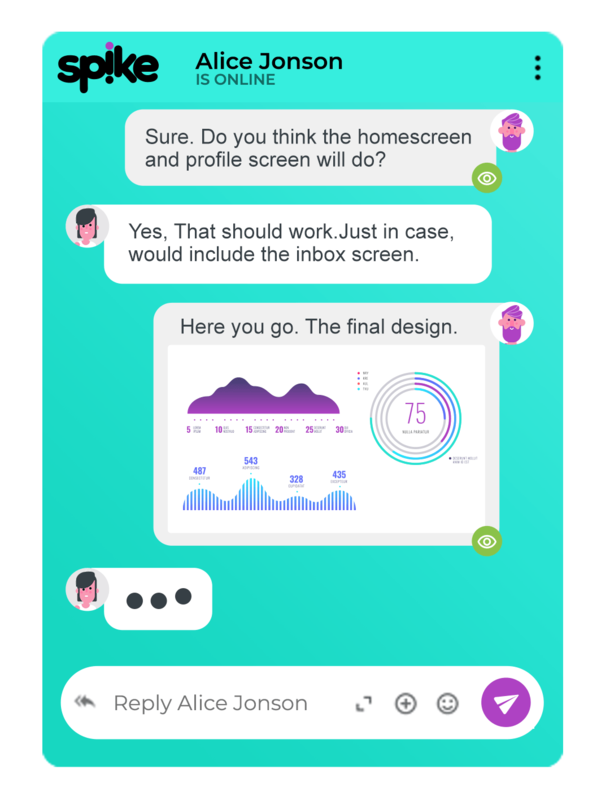 Meet Spike, the world’s first Conversational email app. Designed for everyone. Made for teams. Tools you actually need. ‘Sending’ Replying’, ‘Headers’, ‘Signatures’… they do nothing for your productivity. 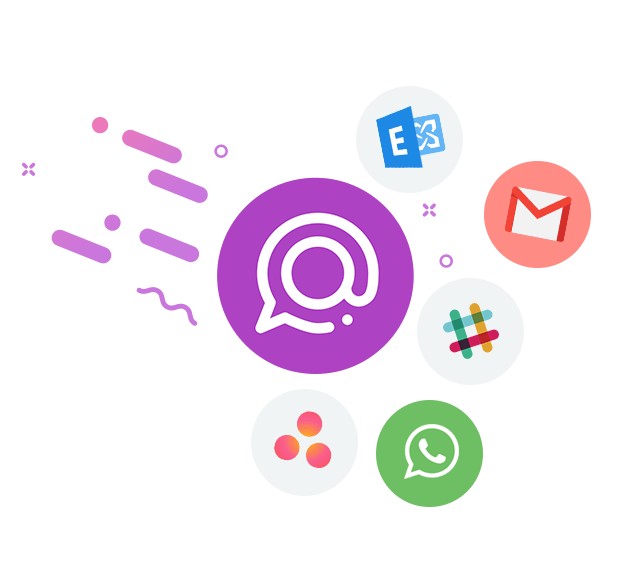 Clear all the clutter and transform your email into your favorite thing about messaging – instant, short and simple. Welcome to conversational email. Spike is a great blend of email and messaging. It strips away the unnecessary parts of traditional email and has added bonuses that save me so much time. It’s genius! Spike lets you practically read minds by seeing when someone is typing you a response in real-time and when anyone has opened your sent message. Talk and send, or face-to-face – it’s all built in – right into your email. (You’ll love this one). Quickly preview or drag-and-drop any type of file without downloading it. Everything is completely visible right inside your message. 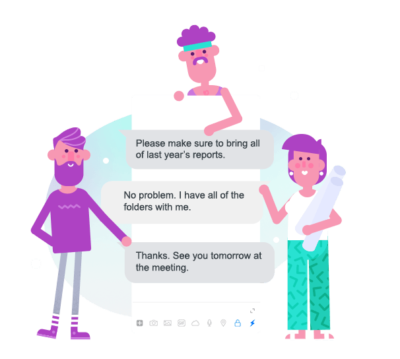 Spike combines all the tools you need into your inbox – messaging, collaboration tools, all your work, and personal email accounts and all calendars. Everything is here, so you can give switching between apps a rest. As someone who receives hundreds of emails every day, the efficiency and speed with which I can process and respond to messages is everything. Start a group right here. 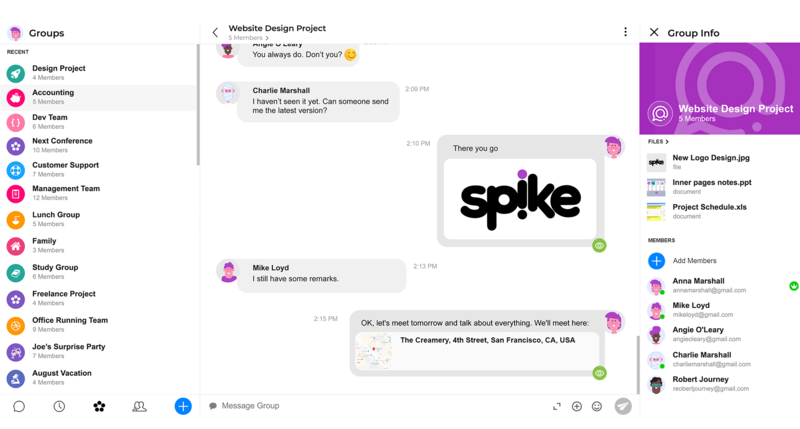 Spike has done a really good job of getting the features I need from messenger apps into email, like a business chat. Spike is the best of both worlds, with zen-like simplicity. No more being a slave to your inbox. Whoever invented priority inbox is a smart guy. (Ours is a genius). 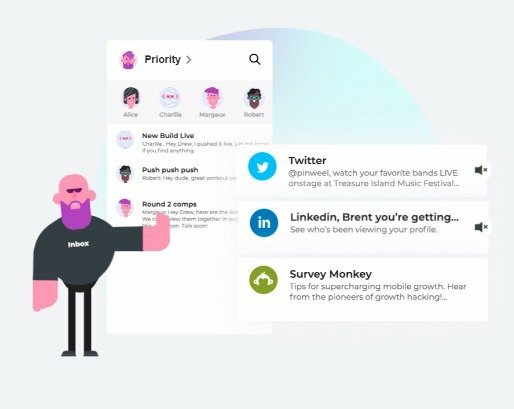 Spike’s priority inbox keeps you from seeing pointless messages so your default inbox is always clutter free and you can stay in the zone. Less noise. Less clutter. It’s like finding the holy grail of efficiency.